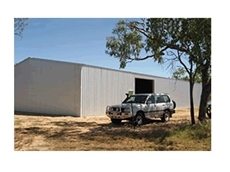 Aussie Outdoor Sheds is an Australian company that design, manufacture and distribute quality sheds and steel buildings. 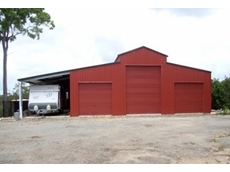 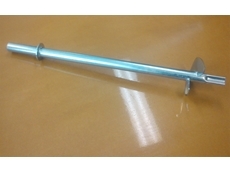 Build'n Kits are Specialists in Custom Design Steel Buildings. 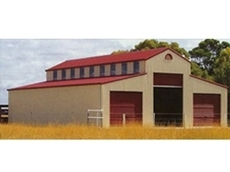 28/11/11 - Barns from Ozsteel Garages and Sheds offers a large range of Heritage and Australian style barns. 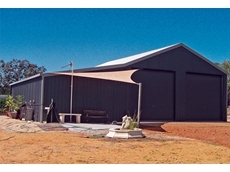 29/10/09 - Live in sheds from All About Sheds Australia are versatile and can be modified to suit your needs. 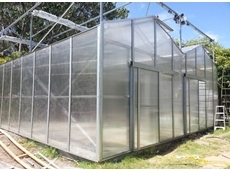 24/04/09 - Buy a Shed before 30 June for your Tax deduction of 30%. 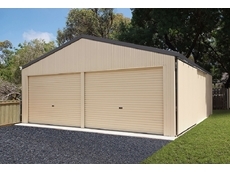 Sheds Galore can supply your business with your shed needs. 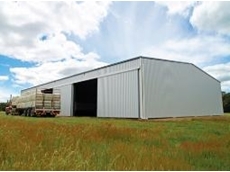 Where it is a hay shed, Machinery Shed, Farm Shed or a Open Front Farm Sheds. 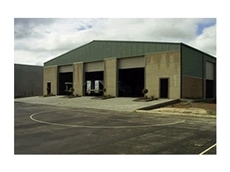 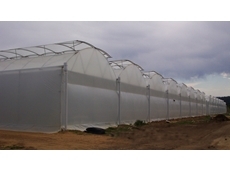 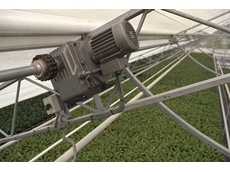 06/04/09 - East Coast Industrial Factories have grown to become an industry leader in the rural shed market. 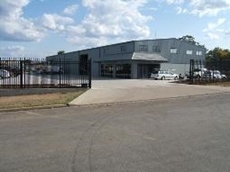 06/04/09 - East Coast Industrial Factories is an entirely Australian-owned and operated construction company.